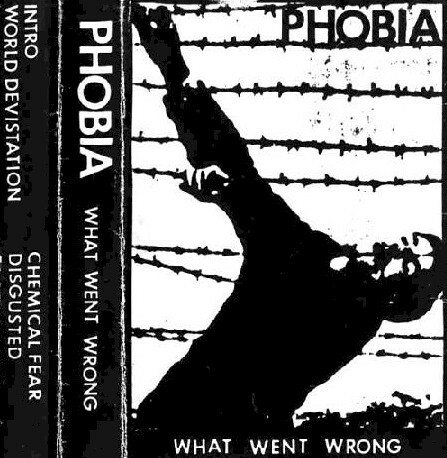 Formed in Orange County California in 1990, Phobia has been punishing ears with their murderous sociopolitical grinding noise assault for a full decade. 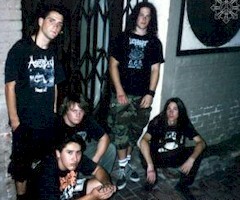 Soon after forming, their demo "What Went Wrong" was recorded, followed by the "All That Remains" 7 inch on Relapse Records. There was nothing pro about this, cut and paste and type writer how everything was done. We recorded each tape from the master one by one, took hours and hours. It came with lyrics inside.